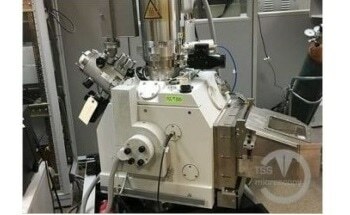 From 2003 to 2016, Technical Sales Solutions was known as the premier provider of used electron microscopes. 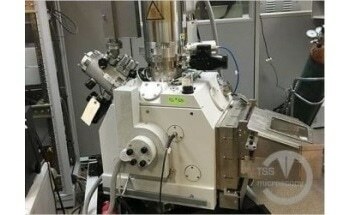 Refurbished SEM, TEM, FIB and dual beam instruments was our core business, not a sideline. Our “vendor neutrality” was very attractive to customers looking for new instruments, because we could focus on finding the instrument that best fulfilled customer needs without limit to a single brand. Our microscopes go through a detailed inspection and remanufacturing process, then rigorous testing before leaving the factory, to assure all systems meet OEM original performance specifications. 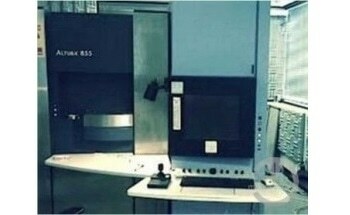 Technical Sales Solutions got its start by responding to the need for high quality used systems. In thirteen years we grew to be a full solution provider offering not only certified remanufactured microscopes, but also parts, consumables, accessories, service programs and training programs. 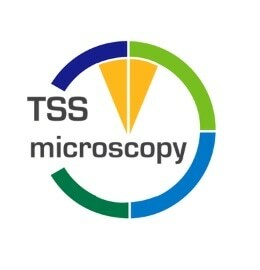 The time was right to change our name to reflect this growth, and we became TSS Microscopy. The new TSS Microscopy website makes it easy to search our inventory for a microscope that meets your requirements. Service and training programs are available to anyone without an existing contract. And our new eBay storefront allows customers with older microscopes to search for hard to find parts and accessories for immediate purchase and delivery.